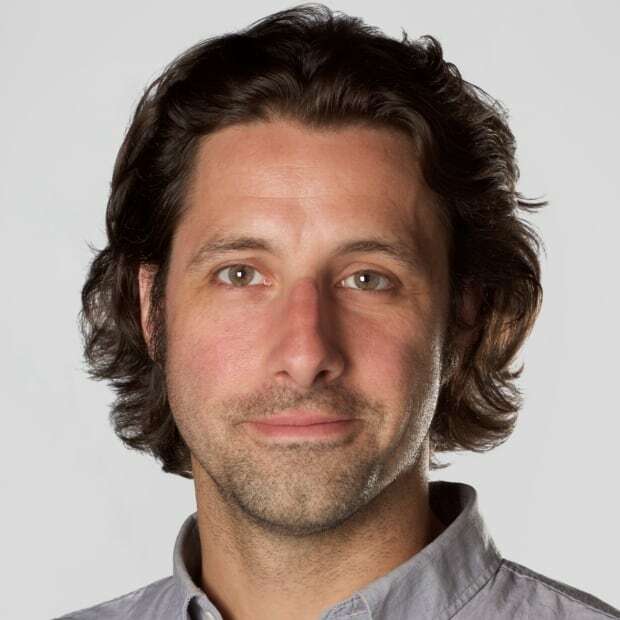 Dr. James MacLachlan spent 12 years working as a family practice anesthetist (FPA) in Northern Ontario before eventually moving to Nova Scotia. Today, MacLachlan, the medical site lead at Aberdeen Regional Hospital in New Glasgow, sees a glaring need in this province for the role he performed so many years ago. An FPA is a doctor certified and fully licensed in family medicine who has completed an additional one-year training program to receive a certificate of added competence in anesthesiology from the College of Family Physicians of Canada. FPAs can work in a variety of ways, with some splitting their time between anesthesia work and covering emergency departments, while others operate family practices or work as hospitalists, which is a doctor who focuses on treating patients in hospital. "We are crying for anesthetists all the time and we've got a very busy [operating room] because we've got five orthopedic surgeons working in our hospital here, plus general surgery, plus obstetrics and gynecology," said MacLachlan. FPAs provide local and general anesthetics in cases that don't require a sub-specialist, such as heart and brain surgeries. The program is offered at 11 medical schools in the country, but none east of Ontario. "They're providers for bread and butter surgeries like orthopedic surgery, general surgery, gynecology and obstetrics, ear nose and throat, and dental," said Dr. Jessie Guscott, a family practice anesthetist (FPA) in Collingwood, Ont., and program director for the FPA training program at McMaster University's medical school. While FPAs are most prominent in Ontario, British Columbia and parts in between, the role has not made its way farther east. MacLachlan suspects that has to do with people lacking knowledge about the role. 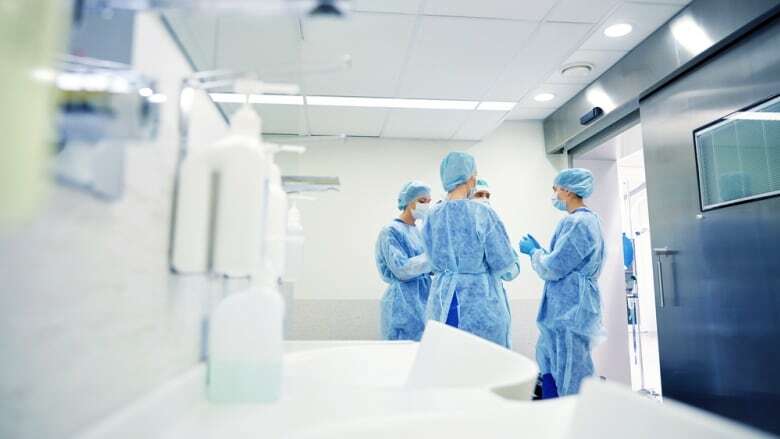 The place with the most pressing problem right now in Nova Scotia is Yarmouth Regional Hospital, which has limited elective surgeries after losing three of four anesthesiologists in the last year. But the problem isn't limited to Yarmouth. The regional hospitals in Antigonish and Amherst have also experienced problems in the past — Amherst's problems were eased by getting two of the doctors from Yarmouth — and the health authority is currently advertising for six anesthesiologists. 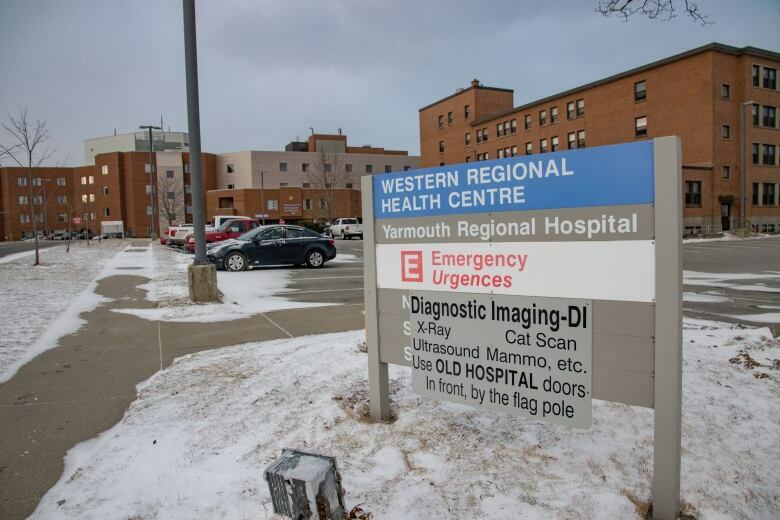 MacLachlan said even his own hospital, which right now is floating a locum to Yarmouth, is in the midst of an audit to determine if shortages have affected them. He can't say for certain yet, but said "we have a very strong, sneaking suspicion that it may be affecting [service]." Guscott said that while the role was initially aimed at meeting the needs of the most remote communities, how FPAs are being used has changed. "It's less about the population of the town or the number of beds in the hospital and more about the surgical specialties that are offered in that hospital," he said. "We've been able to fill different needs and different voids in different communities, and can be pretty adaptable as long as we stay within our scope of practice." Currently talks are happening within the Nova Scotia Health Authority about the potential of the role coming to Nova Scotia. Dr. Gus Grant, registrar of the College of Physicians and Surgeons of Nova Scotia, said there's no question the doctors would be licensed here, but how they would be used needs to be settled. He said that's something best left to health authority officials and their anesthesiology representatives to determine. Health Minister Randy Delorey, who said he was first alerted to what FPAs could do when he was contacted by a doctor from outside the province last autumn, said he's waiting for a report on meetings with health officials to determine what happens next. "I think it is appropriate and incumbent on us to explore those opportunities as they present, knowing there are certain parts of the province that need additional supports at the present time in this particular discipline," he said.